Christmas is just 13 days away and if you are like me, you’re feeling the time crunch! This year I have definitely been slacking, as I typically have most of my Christmas shopping done by now! Today I am rounding up some of my gift picks for her for $25 and under. 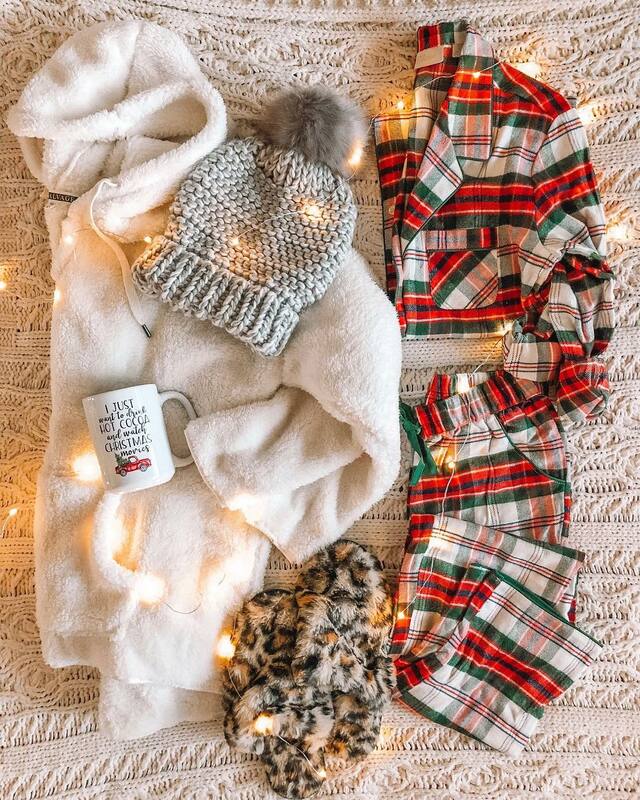 These would also be perfect stocking stuffers! Just click the image below to shop the item!